So what exactly is peak performance? It’s the experience of performing at your personal best, and it can be applied to any endeavor from athletics to business. You don’t have to break the course record or win a competition to experience it. 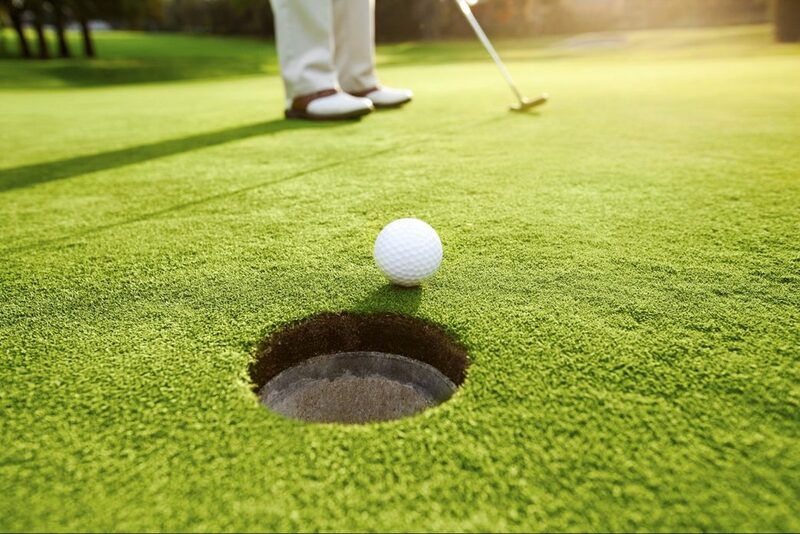 As a golfer, your peak performance is that round where you were focused, calm, and in total control of your game, which resulted in you posting your best score ever. Many top athletes have talked about “being in the zone.” This is where a state of “flow” happens, leading to a peak performance. Psychologist Mihaly Csikszentmihalyi, author of Flow: The Psychology of Optimal Experience, describes flow as a creative and intensely rewarding state of mind where you are fully immersed and focused on your participation in an activity for it’s own sake, free from worry about results. As a mental game coach my aim is to empower you to capture as many of those special days as you can.